The Village of Lakewood was incorporated in 1893. Sitting just minutes west of the City of Jamestown, Lakewood is the third-largest village in Chautauqua County. Lakewood visitors and residents enjoy the tranquil charm of an historic lake-side community. Among Lakewood’s many cherished assets are its beautiful shoreline with incredible sunsets, its large, stately trees, and many turn of the century victorian homes and cottages. 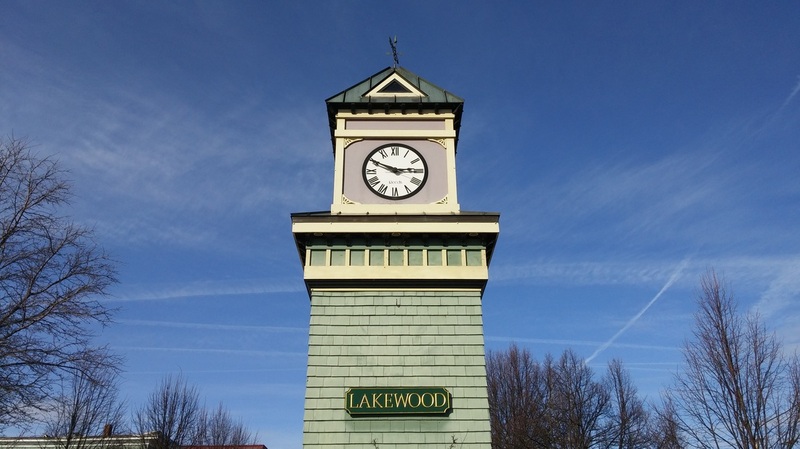 Lakewood’s community amenities include a public beach, parks and playgrounds, a library, a farmers market, lighted tennis courts, baseball fields, boat launches, a community sailing facility and a vintage main street coupled with the hustle and bustle of a regional shopping district. Lakewood ensures that it’s a pedestrian friendly community by its adoption of a Complete Streets ordinance. And Lakewood’s Active Community Enhancement ACE report supports walkability throughout the community. Lakewood is also becoming a progressive community, actively engaged in various phases of planning initiatives, such as its recently completed stormwater management study. Other projects, including new LED street lights and electric car charging stations, share an overall goal of ensuring a “green” and sustainable community for the future. Lakewood is easily accessible, connected to the cities of Buffalo, Cleveland and Pittsburgh by interstate I-90 where it joins I-86 just north of Erie. State Route 394, at the Lakewood- Mayville exit, connects Lakewood to the south with the Chautauqua Institution, and the Villages of Mayville and Westfield to the north.